Home / Diet & Optimum Nutrition / Disease Management / Does Medical Marijuana Protect the Brain after a Stroke? Does Medical Marijuana Protect the Brain after a Stroke? Affecting around 800,000 people each year, strokes are Canada’s third most common cause of death. 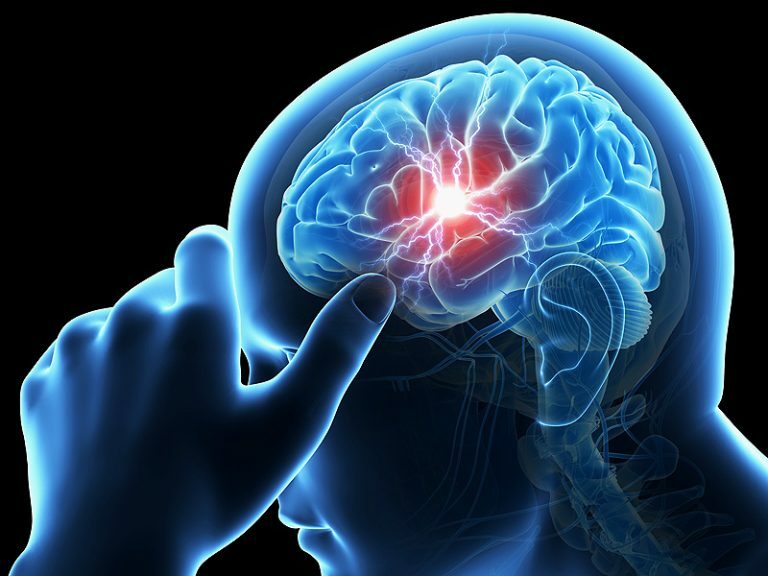 They occur when something disrupts the blood flow to an area of the brain. Brain cells can begin to die following this disruption, as they’re deprived of vital oxygen and glucose. In some cases, death will follow a stroke, and on others there will be permanent brain damage. Brain and stroke trauma are constantly being researched and studied, as more and more tests indicate that cannabis is an effective neuroprotectant (something that protects the brain). Neurotoxicity can occur when toxins are allowed to accumulate in neurological tissue all over the body and can stop the nervous system and brain from working properly. Irritable Bowel Syndrome (IBS), chronic fatigue syndrome, chronic sinus problems, ADD and ADHD are just some of the conditions whose symptoms are mimicked by neurotoxicity. Strokes can trigger neurotoxicity when the lack of oxygen leads to metabolites to build up in brain-servicing blood vessels. Mediated by certain receptors, the brain can be equally protected against neurotoxicity by cannabinoids, cannabidiol (CBD) and delta-9 tetrahydrocannabinol (THC), according to research dating back to 1998. The receptors that mediate neurotoxicity are calcium-dependent, studies have shown. Kainate-type receptors, AMPA and NMDA receptors are overstimulated during an ischemic stroke because large numbers of glutamate neurotransmitters are released. Intracellular calcium is allowed to build up because of the resulting metabolic stress and can become toxic to your body’s cells. According to some studies, antagonists to the receptors mentioned above, as well as antioxidants, can be used to reduce neurotoxicity. Medicinal Cannabis comes into play at this point. What these studies show is that medicinal cannabis use and routine detox can add years to your life and keep your brain healthy. 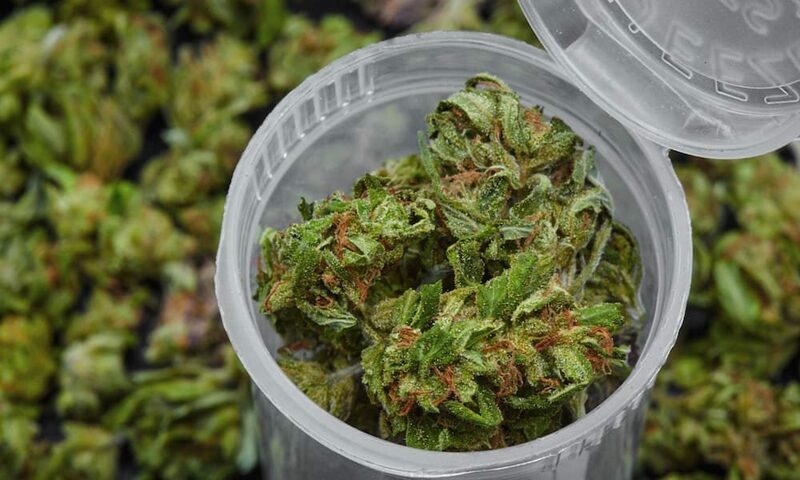 It’s easy to get medicinal cannabis online but all the same, you should be careful if you choose to buy medicinal cannabis online. When considering purchasing medicinal cannabis online, ensure to use a reputable company to avoid problems. The calcium influx that powers the receptors mentioned above can be reduced through the use of cannabinoids. These turn on cannabinoid receptors, preventing glutamate neurotoxicity. The psychoactive effects of THC are caused when cannabinoid receptors are turned on, something that CBD cannot do. However, CBD can still protect neurons from dying, so it is still beneficial. An extra benefit comes when it comes to tumors – CBD is not linked to promoting tumors, but the chemical used in many stroke medications, butylhydroxytoluene (BHT) is. CBD is a great potential treatment for strokes because it’s non-toxic. It allows patients to receive all the benefits of medicinal cannabis, without the sometimes unwanted “high”. We learn more every day about the amazing properties and advantages of medicinal cannabis. The drug serves as a powerful antioxidant that supports relief from cancer, but there’s so much more to it. Many researchers now believe that the drug is an effective neurogenerative and neuroprotectant, thanks to its power to optimize cellular communication.